Always outdoors, whatever the weather? Pack the Cloudburst Pants, and you won’t get caught out by the rain. These waterproof over-pants have a simple, no-frills design and are made of Texapore, so they’ll keep you dry, even in prolonged rain. The 2.5-layer shell fabric is also breathable, a feature you will certainly appreciate on warm days or demanding trails. 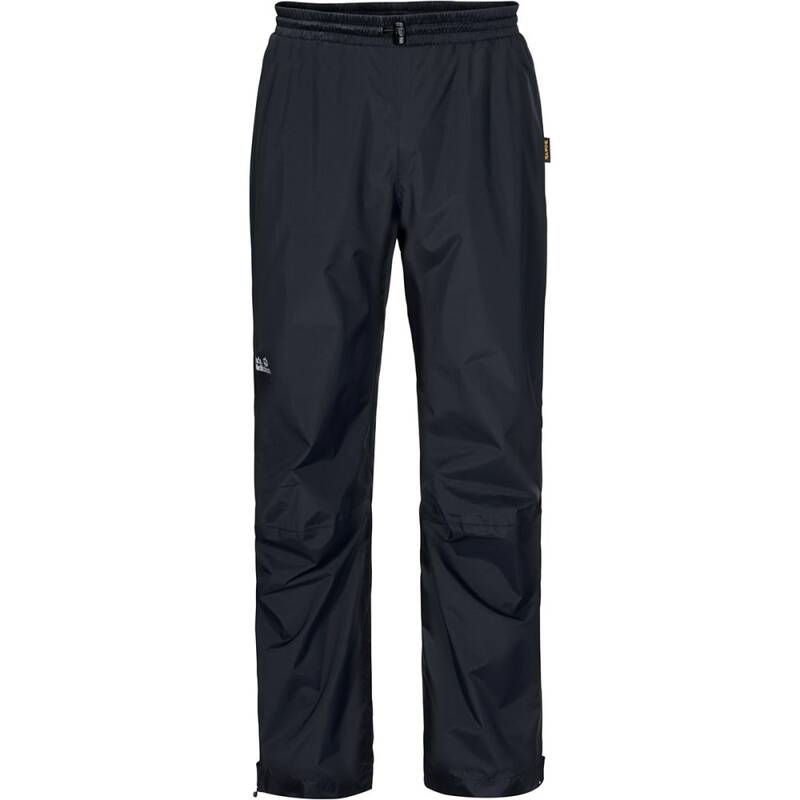 The Cloudburst over-pants are very light and packable, so you can carry them as back-up in case the weather changes suddenly. They take up very little space in your pack and weigh next to nothing. You can slip them on quickly when you need them. They have zips at the ankles, so you can pull them on over your boots.